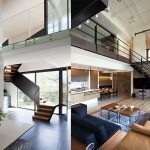 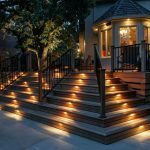 In case you own a multi-story house, you must have noticed that walking over the steps of a staircase can be a bit unsafe at times. 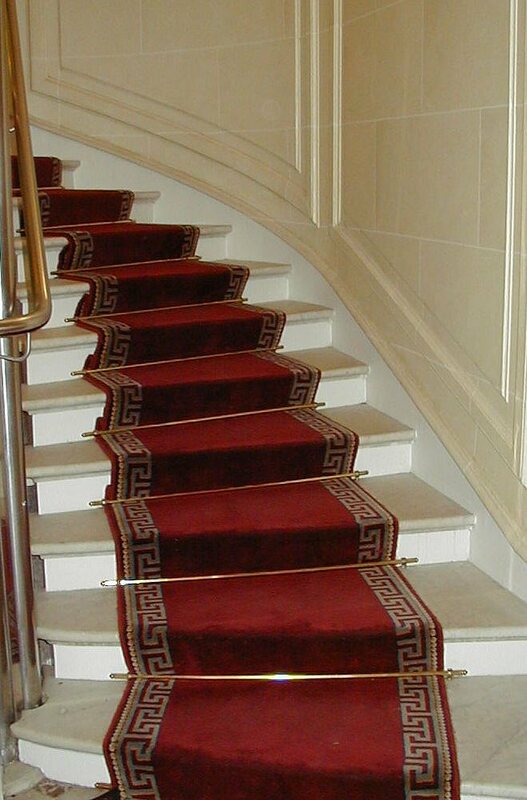 You may get slipped while you are walking with your mind into something else. 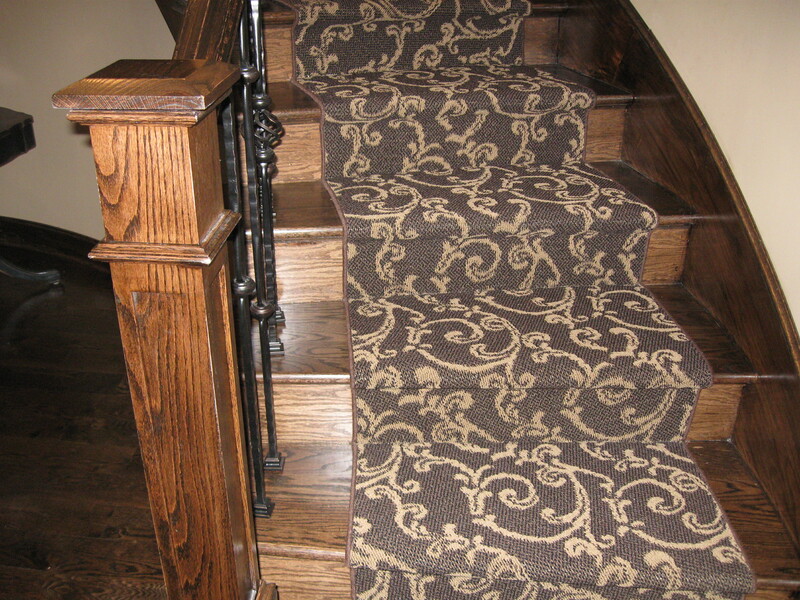 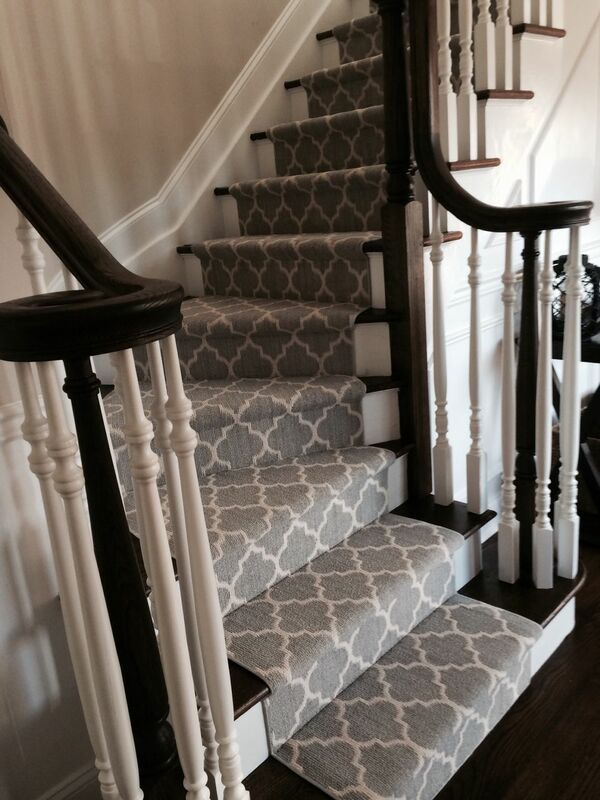 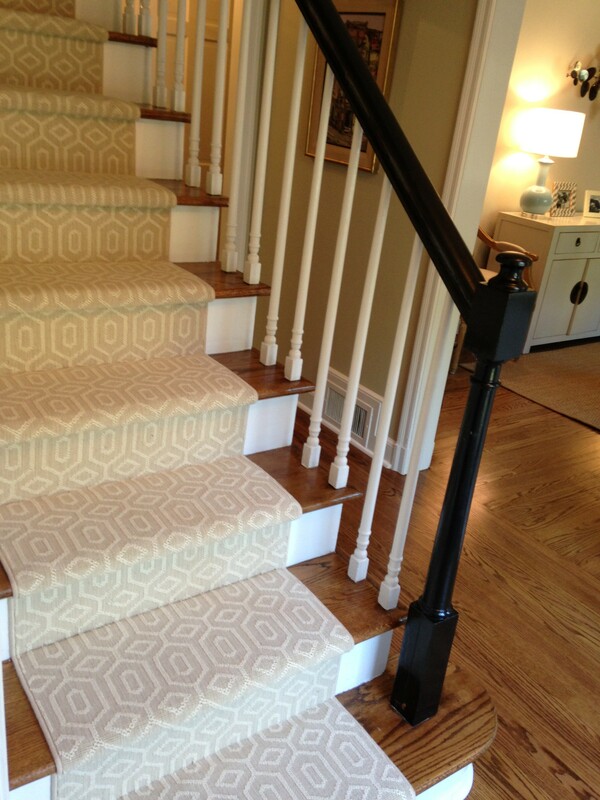 If you are going through the same experience, making use of some nice stair rugs is an excellent solution. 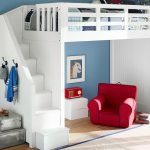 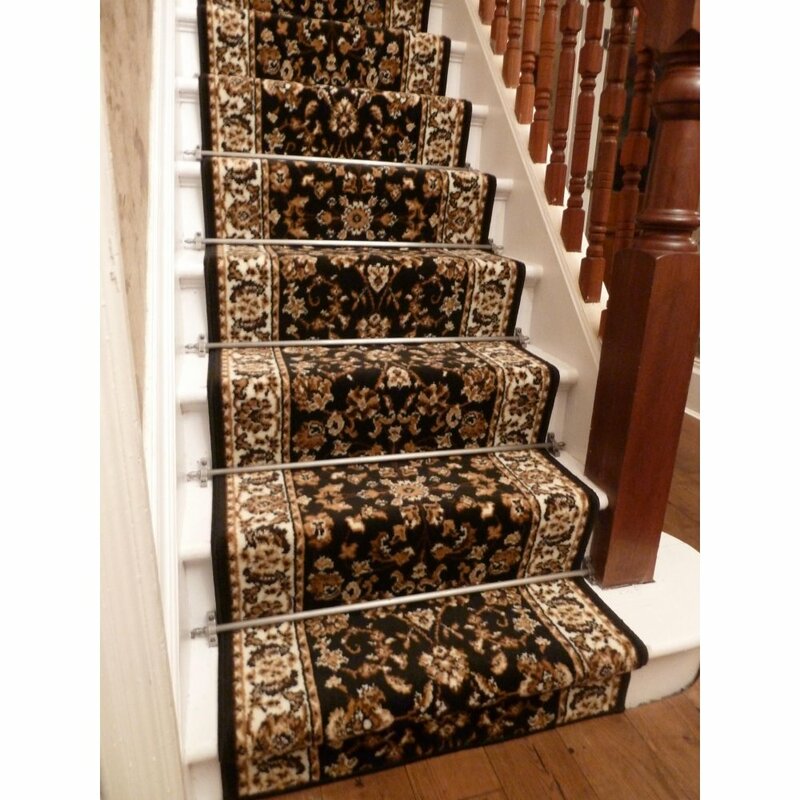 They not only make it more convenient and safer to walk on stairs but they greatly enhance the beauty and appeal of the staircase. 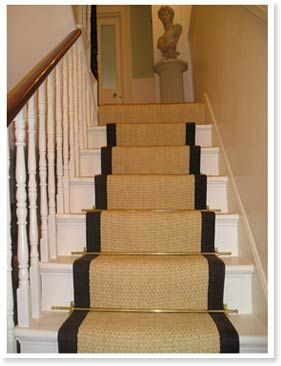 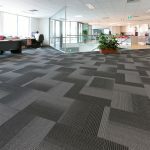 There are different types of stair rugs available in the market in different shapes, textures, colors, designs and styles. 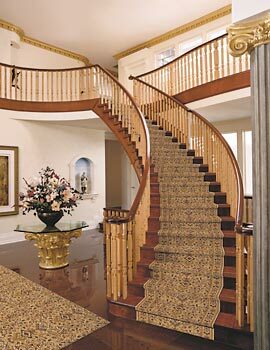 The most commonly available rugs come in a rectangular shape and are placed over the surface of each footstep on the staircase. 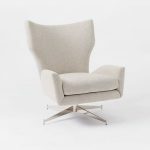 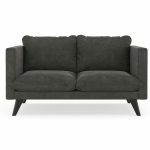 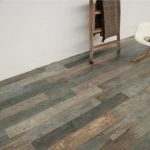 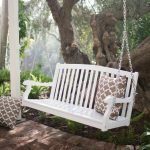 There are other shapes available as well but going for a rectangular one is the most recommended option as it nicely covers the whole footstep. 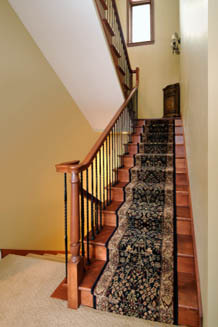 There also are many options when it comes to the design and color of these rugs. 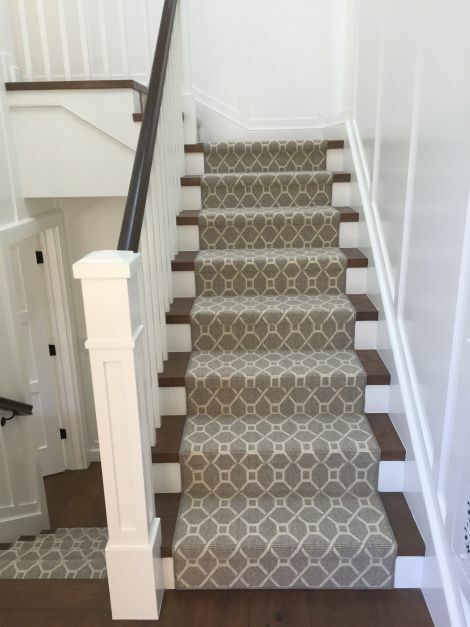 You can go for the color that matches the color of your staircase and go for a design that matches the overall theme of your house. 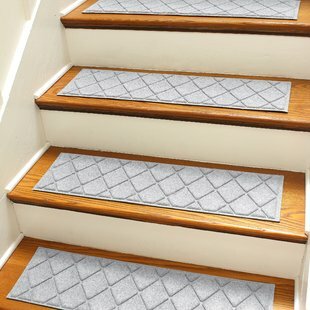 Stair rugs are easily available in the market. 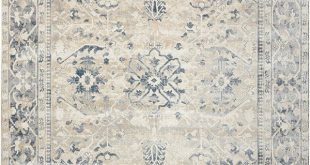 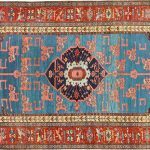 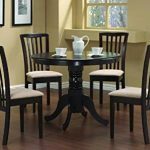 You can walk in to any rugs store or a super store to look for these rugs but you need to keep in mind that buying the right type of rug is very important. 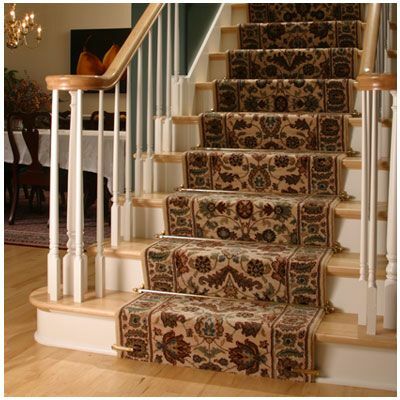 You need to go for something that rightly fits on each step of your staircase. 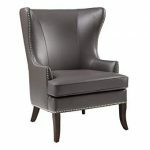 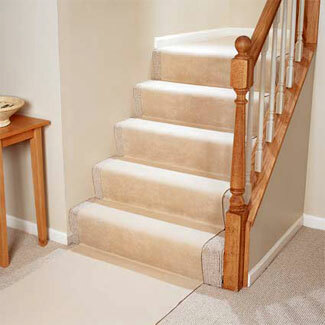 Moreover, you also need to go for the right color and design. 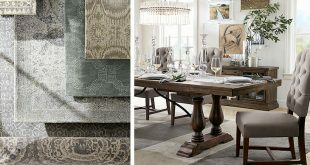 All these factors make hunting for the right rug a bit tricky. 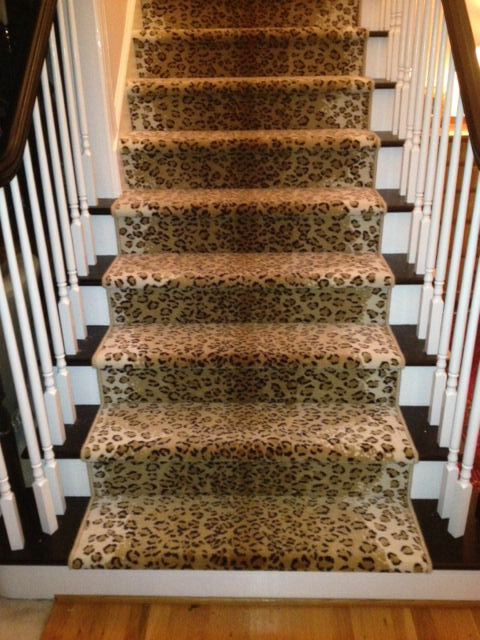 If you are unable to find a rug that matches the description of your staircase, never buy it. 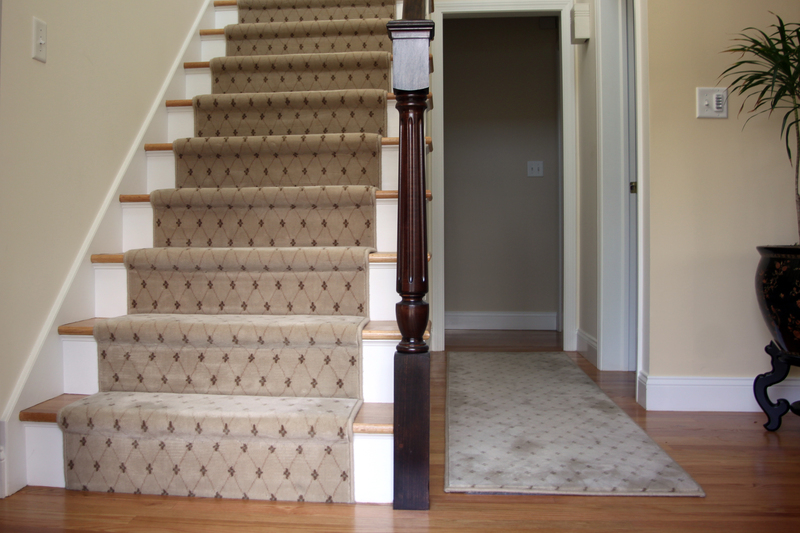 Otherwise you may get struck with something entirely inappropriate. 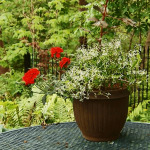 In such a scenario, you may look for them over the internet. 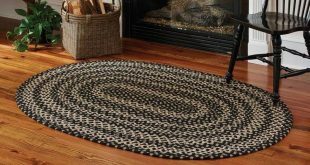 There are many web stores that sell these types of rugs and offer much larger varieties in comparison to the retail stores. 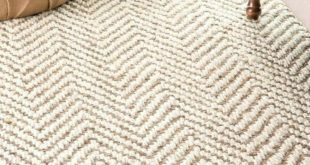 So giving it a shot is highly recommended. 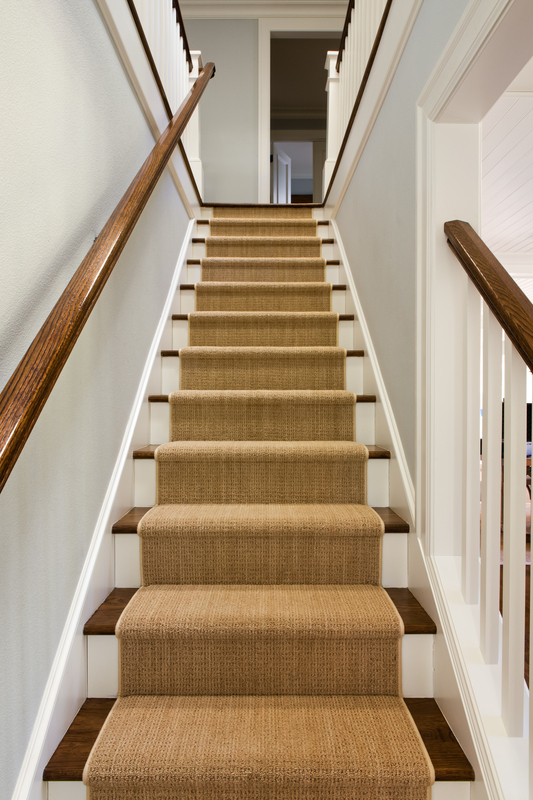 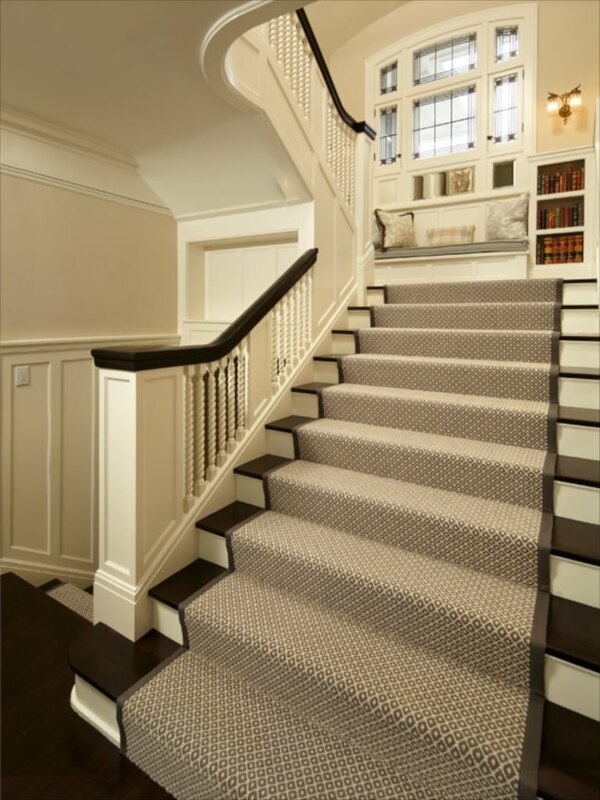 Before you buy some stair rugs for your staircase, it is highly recommended to take exact measurements of the footsteps present on your staircase. 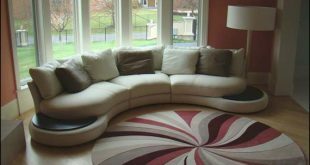 Otherwise there is a chance that you might end up buying something that does not fit right. 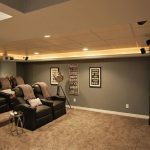 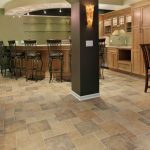 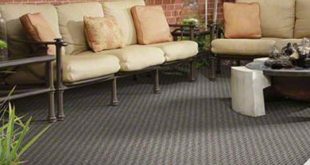 How can you install a basement carpet?